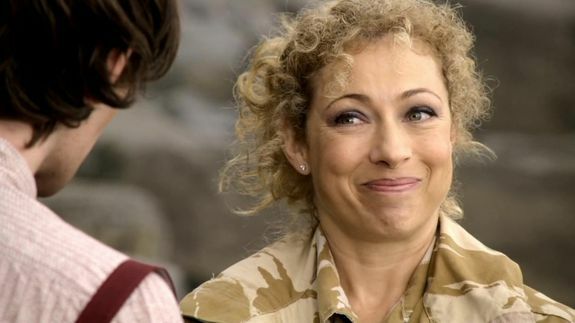 River Song will return to 'Doctor Who' for this year's Christmas special - trendistic.com: ever tried. ever failed. no matter. try again. fail again. fail better. This is what Alex Kingston’s River Song has in store for her in the Doctor Who Christmas special this year. The BBC revealed Wednesday that the character, who hasn’t appeared on Doctor Who since season 7′s momentous finale in 2013, will make her triumphant return to the series in the special. Filming starts Wednesday.